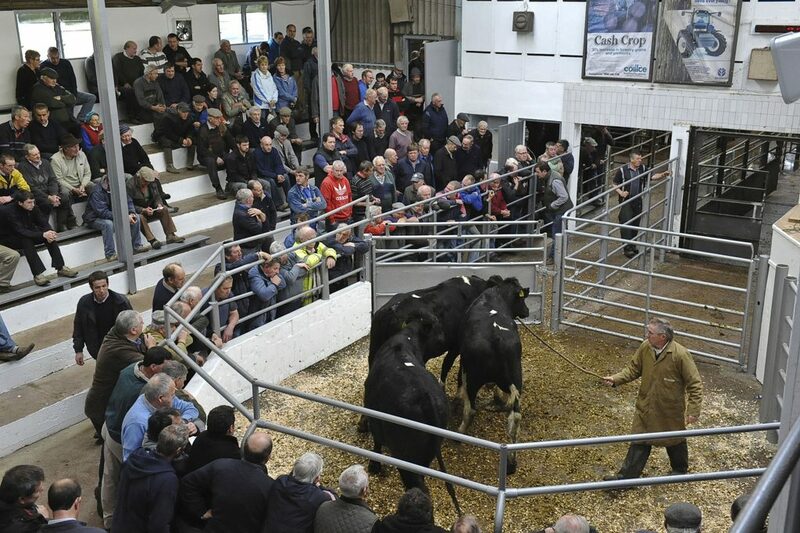 Friesian heifer prices have risen significantly in recent weeks, according to Listowel Mart Manager, Barney O’Connell. Having hosted a significant clearance sale of Friesian heifers recently, O’Connell said there has been a complete turn around in market sentiment in recent weeks. O’Connell also said the the current high prices for cull cows has been a positive for the dairy heifer market. 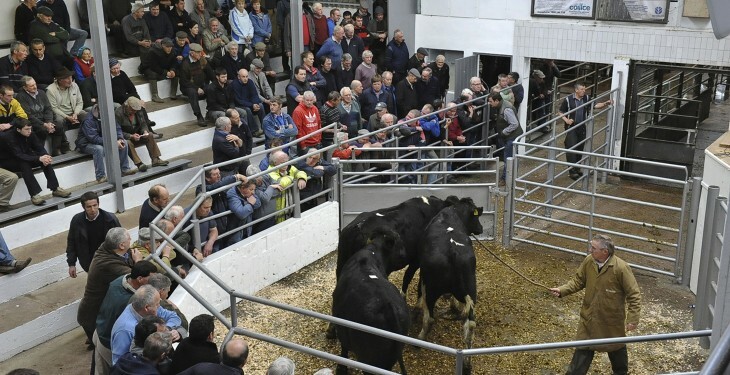 “With feeder cows making up to €800, farmers are taking the decision to sell a cow rather than a heifer. “Heifers are definitely up at least €100/head on last year,” he said. According to O’Connell, the top price at this weeks clearance sale was €1,710. O’Connell says quality remains all important with a premium being paid for quality stock. In complete contrast to Ireland prices for freshly calved heifers in the UK fell to their lowest value in over three years in January, according to DairyCo. It says the average price for Friesian and Holstein breeds was just under £1,500/head, a drop of 17% compared to January 2014. According to DairyCo, reports from marts around the country state that demand remains strong for good quality cows and heifers. It says this suggests that average prices are being dragged down by a greater number of poorer quality animals being offered for sale rather than a reduction in demand from buyers. DairyCo also says an increase in the number of lower quality animals being sold at markets may be a result of farmers removing the least productive animals from their herds in an effort improve efficiency and maintain margins in the face of cuts to farmgate milk prices.